Last week I went to the most amazing boutique Gilding the Lily in the Distillery District in Toronto. The boutique is owned by celebrity stylist, Annie Jagger who has styled a long list of A-list celebrities in LA from the names of Bradley Cooper, Nicole Richie, Vanessa Hudgens to name a few. Her boutique carries the most unique pieces from Canadian designers, to her favorites from California and many international designs. If you live in or are visiting the Toronto area I suggest you go to Gilding the Lily and check out the amazing pieces she has. If you go in while Annie is there (she will be in Toronto for the next 1-2 months) you will get to see first hand how incredibly stylish, personable and humble she is for all her success! 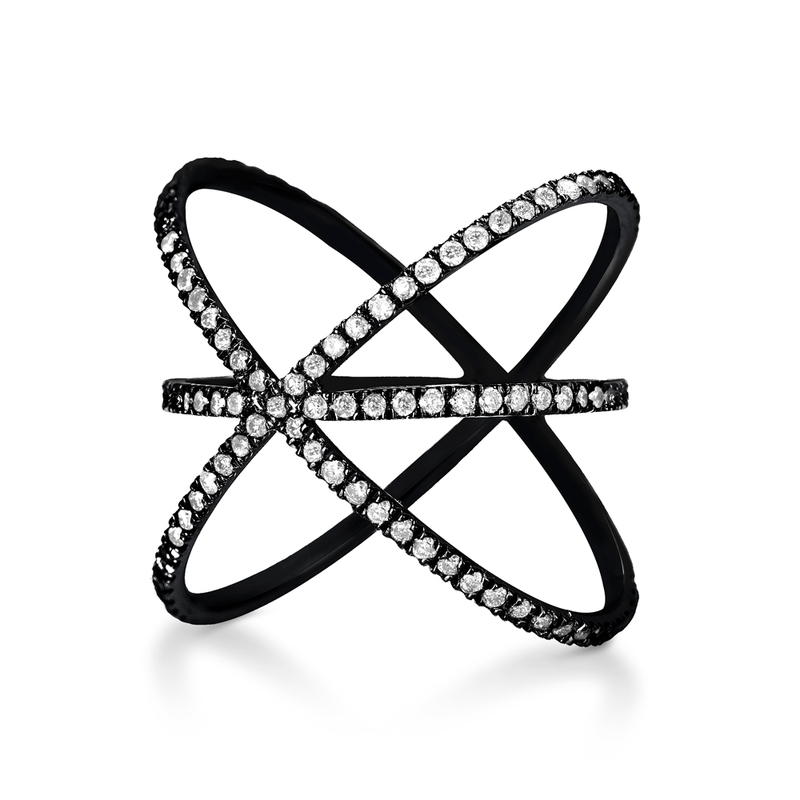 Here is one of her favorite pieces in the store, the Carbon & Hyde Saturn ring. I absolutely love it, reminds me of the Big Bang Theory. 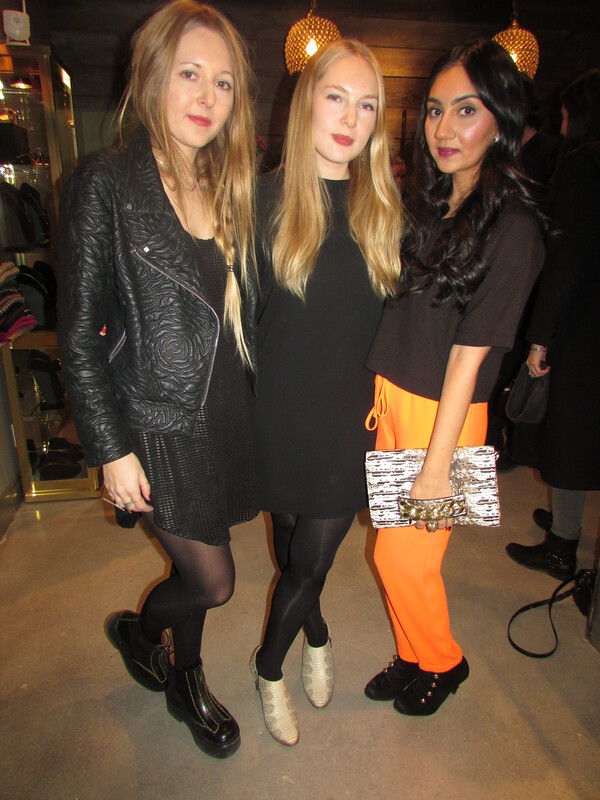 I was at Gilding the Lily was for the launch of the Beaufille SS15 Jewellery launch. If you follow the Toronto/Canadian fashion scene you most definitely have heard of the incredibly talented sister duo, Chloe and Parris Gordon of Beaufille. They have showcased there collections during Toronto Fashion week of their ready to wear designs, that incorporates a perfect balance of feminine and masculine elements. 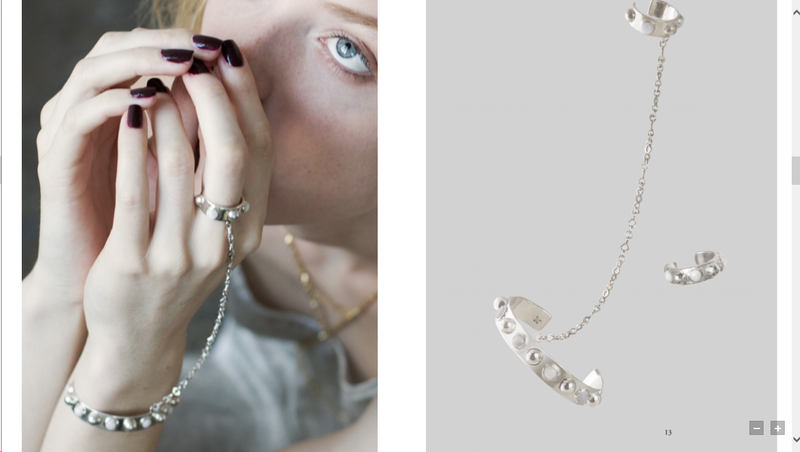 Their pieces on the runway are always well received so their Spring/Summer jewellery line was highly anticipated. 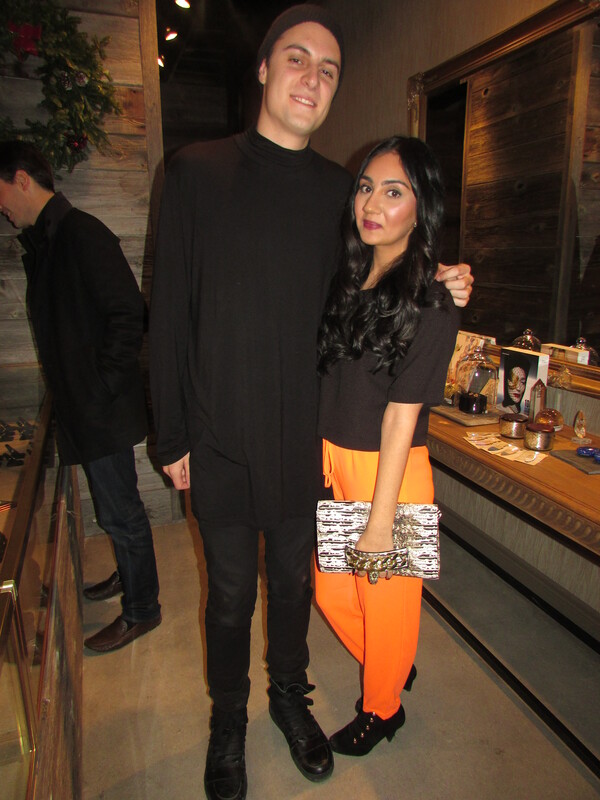 Also in attendance at this event was Toronto designer Sid Neigum. I first came to know about him two years ago when I worked backstage during Toronto Fashion Week, helping to dress models for the shows. Not only were his designs absolutely amazing but he put on a great show with dramatic hair, makeup and had a cellist open the show. It was an honor to meet him again and get to actually spend some time getting to know him better. I am looking forward to all his upcoming projects and FW15 collection. The jewellery line consisted of eye catching designs that glued my eyes to the displays. Each design is a statement piece but still has a level of simplicity and elegance to it. Here are my favorite pieces from the collection that I am now adding to my holiday wish list! The bracelet was my absolute favorite, I tried it on at the store and did not want to take it off. It is the definition of an arm party to me. Which pieces are your favorites?